This entry was posted in Card, SCRAPBOOK ADHESIVES BY 3L and tagged a jillian vance design, Card, photo corners, SCRAPBOOK ADHESIVES BY 3L, Sparkle N Sprinkle, stamps, Tsukineko, WRMK. Bookmark the permalink. 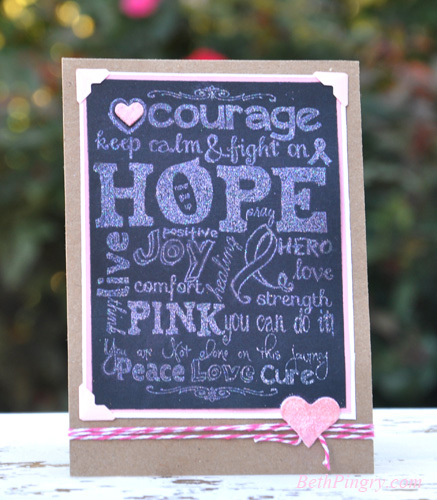 Beth, this card is so cute and absolutely perfect for Breast Cancer Awareness Month! !